To view a map of where we are located provided by yellowpages.com click here. Try our special Filbert's Root Beer and Black Cherry, delivered in a beer keg and served on tap in a frosty glass. We even have Green River soda from way back when! 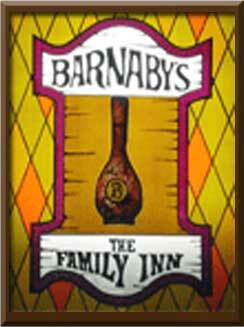 Barnaby’s of Northbrook © 2008. All rights reserved.